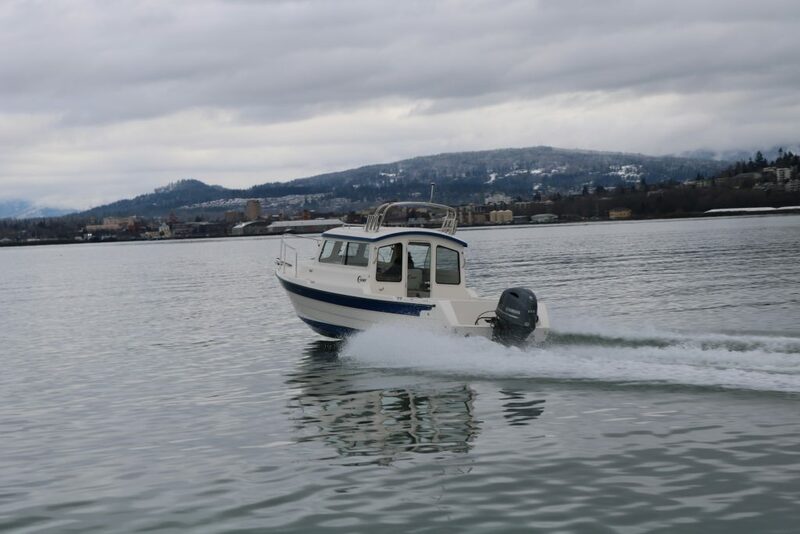 C-Dory boats are a unique, capable, and welcome part of the pilothouse boat family. 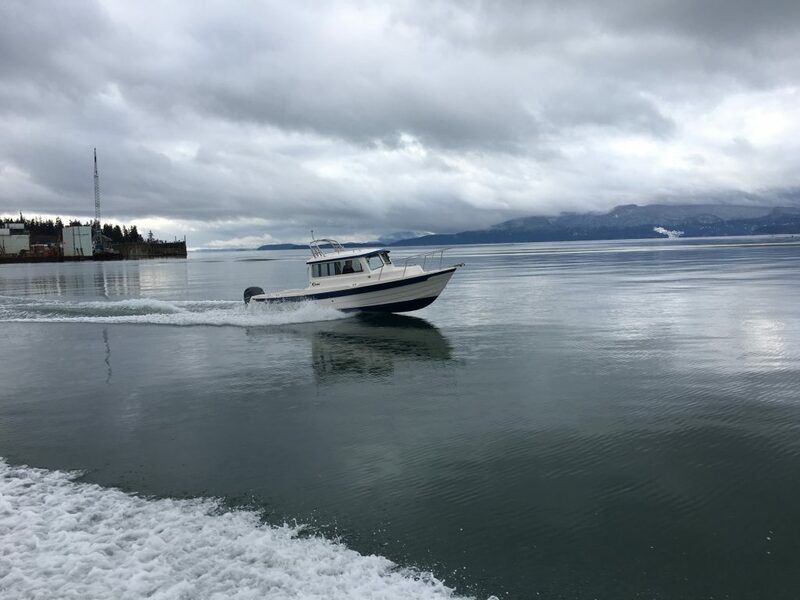 At Northwest Marine we are happy to carry on the tradition and history of these fine vessels while adding our own flare to the boats. We have acquired all the tooling on these boats and have done all we can to enhance and celebrate what makes these boats special. 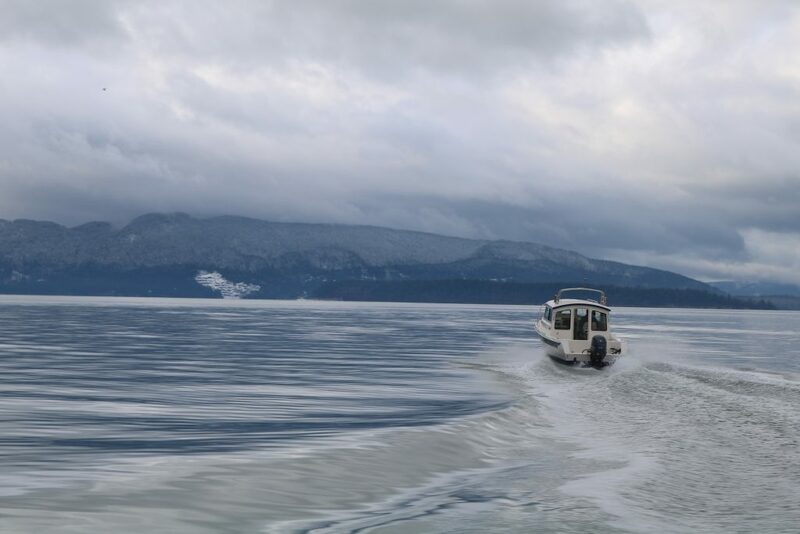 The streamlined, efficiency of these boats are second to none in the industry. They are incredibly affordable, easy to transport, and simple in their design. 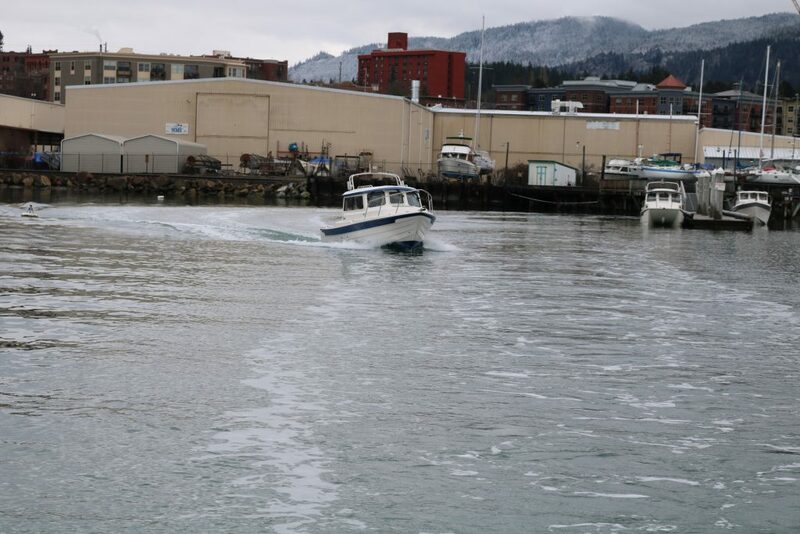 We are happy to have them in our fleet of boats produced at Northwest Marine. 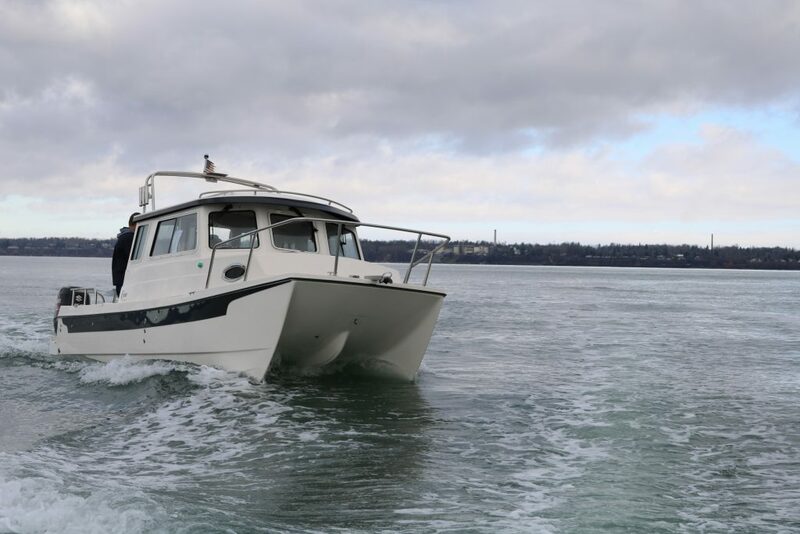 From a streamlined, efficient fishing machine to comfortable weekend adventure, we offer a range of different C-Dory Models that will meet all your relaxation, exploration and boating needs – in style. 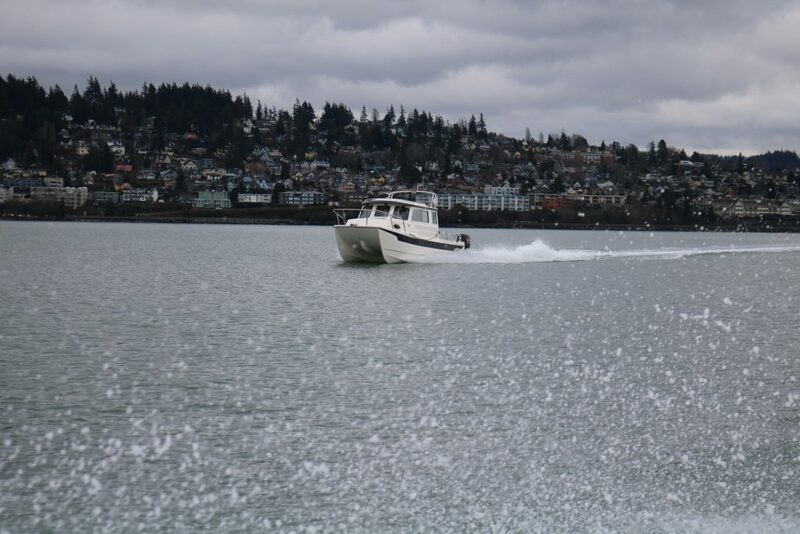 We are consistently impressed with the personalized touches our owners add to our boats.